Time for a first look at the revamped Scouting system in Football Manager 2018 with Episode #2 of Inside FM2018. Today we’re talking about scouting. 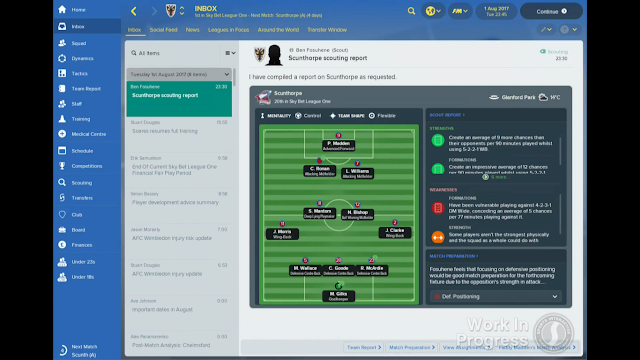 The whole area of scouting and talent ID has evolved in recent years, with clubs now incorporating technology and modern techniques such as data analysis and data awareness, including many clubs using the FM database, into their player recruitment programs. 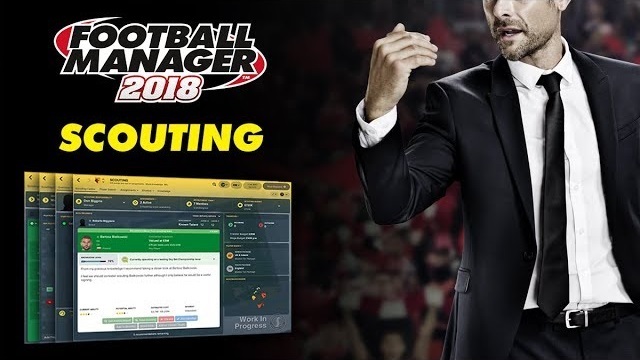 To reflect this, Football Manager 2018’s scouting system has been overhauled to make it the most authentic in the series’ history with the team at Sports Interactive working closely with real clubs to mirror the journey of signing a player. It all starts in the new Scouting Centre that acts as your overview for all things related to player search. First, you can view recommendations about players to scout – which come from your scouts, data analysts (who have a much bigger role to play in the series now), backroom team and even your playing staff. Occasionally free agents who think they’d be a good fit for your club may even recommend themselves. As part of the recommendation, you’ll be presented with a snapshot of the player’s scout report card and a set of actions you can take. You’ll also notice a number within a magnifying glass – this is the new scout’s recommendation score. It’s scored out of 100 and gives a more accurate assessment of the scout’s verdict on the player than the star rating system. This score can fluctuate as a scout gains more knowledge of a player. New recommendations will be delivered to your inbox at regular intervals – more frequently during transfer windows – and you can change the how often you receive these by clicking the ‘Inbox Delivery Options’ box. The Scouting Centre features another new addition this year - Scouting Focus. 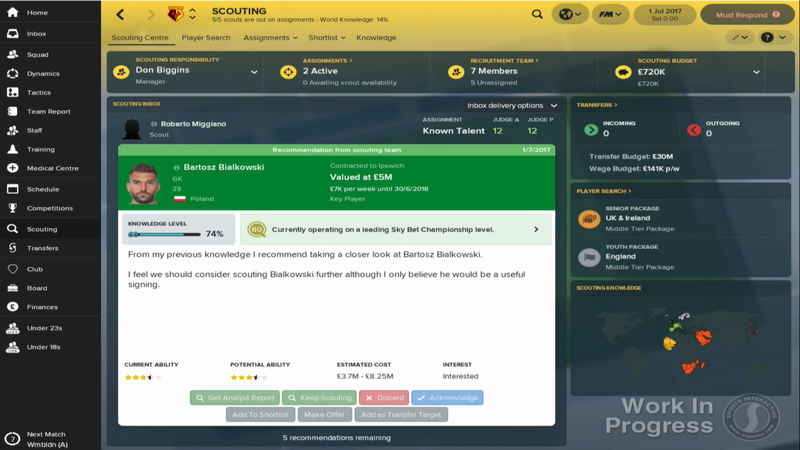 This is an ideal way to give yourself control over your club’s scouting operation without having to assign individual scouts. There are two types of Scouting Focus – general and short-term. A general focus gives your scouts an idea of the type of player you want to sign without having to go into detailed specifications. Your scouts will then go and search for suitable players over an indefinite timeline with their recommendations for stars appearing in the Scouting Centre. The short-term focus option is perfect for use around transfer windows, or when you need to quickly identify a transfer target. In this case, your scouts will pause all other scouting activity to attend matches and draw up a list of potential signings. Scouting now has its own budget which can be adjusted within the Scouting Centre. Be careful though, increasing the scouting budget will reduce the amount of money available for transfers and wages. You can also change the staff member responsible for scouting… or even take charge of it yourself. Let’s move on to look at the revamped Player Search screen. 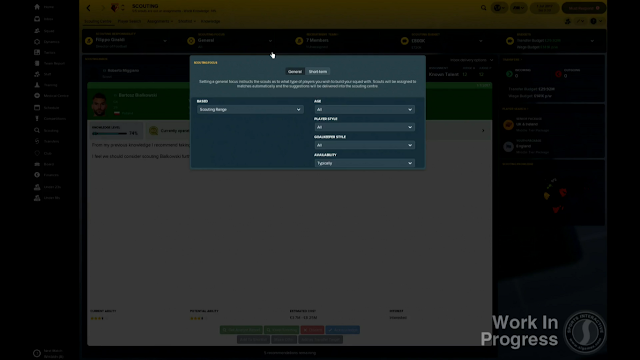 This now functions as a database, with the players listed based not only on your club’s scouting knowledge but also on what type of Scouting Package you have. Scouting Packages increase the size of the database, with cheaper packages covering just your division and the most expensive packages covering the entire footballing world – there is even a difference in the different packages on what you can search for, with players’ best roles being available at the top level, but not the lower levels. There are also youth scouting packages with the same tiers and you can opt to put more resources into either one to suit your club’s needs. 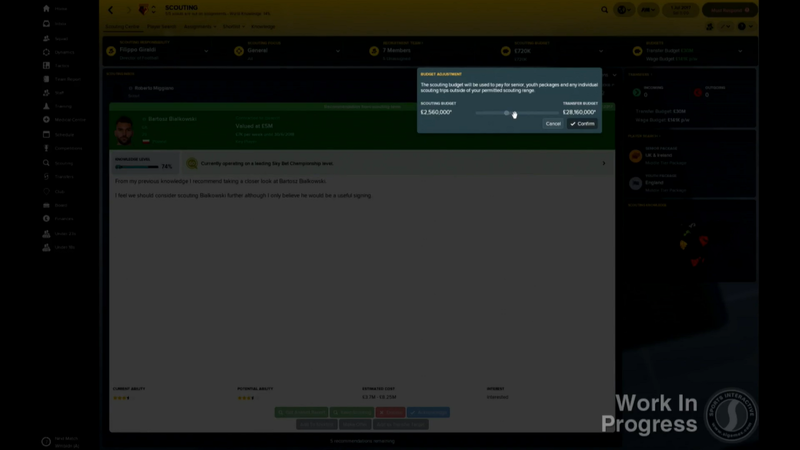 You can then do a search of the database, factoring in conditions that you want potential signings to meet, by clicking the ‘New Search’ button in the top-right. Scouting Packages mirror the type of investment that real clubs have to make in order to identify players to scout. 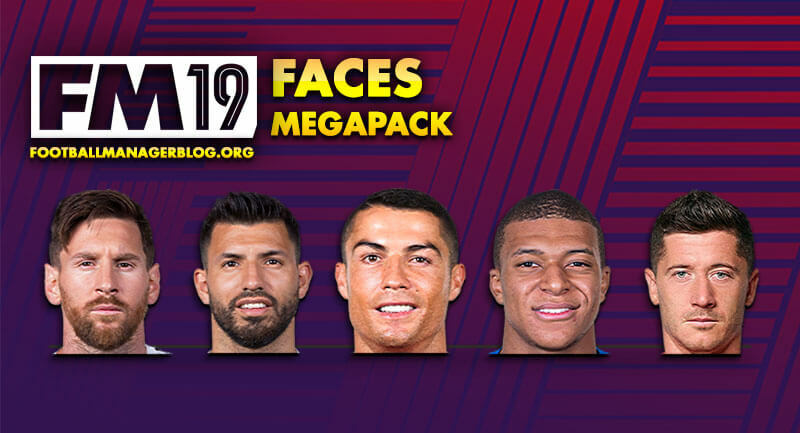 Although every club is aware of the best players in the world, finding realistic transfer options, particularly from outside the leagues or competitions the team plays in, is more difficult. Data Analysts were introduced to the series last year and, as I mentioned earlier, take on a much greater role in Football Manager 2018. For starters, you can now ask your analysts to give reports on specific players which gives you an easy look at their stats for the season. At the top of the Analyst Report you can view an overview of any scouting information you have on the player. The main focus of the report is on the positive and negative statistical trends from the player’s performances so far during the current season. On the right-hand side of the report you can see the player’s season stats as well as the option to view a highlight package of the player in action. 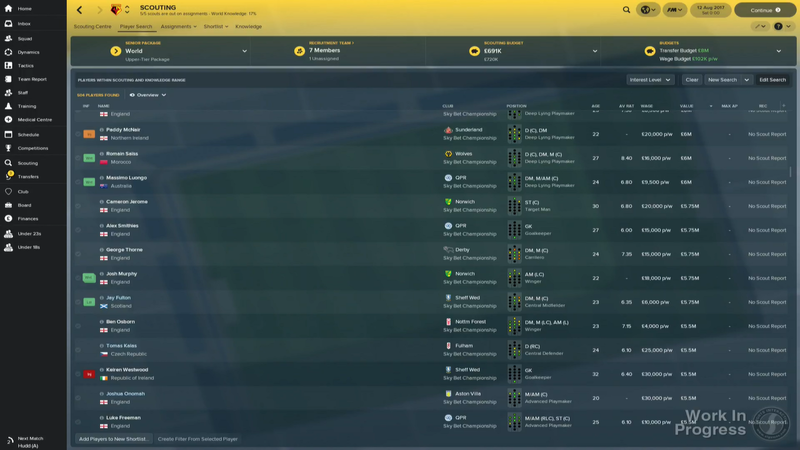 By using Analyst Reports and Scout Reports together on players you’re interested in signing, you can build up a more complete picture of a player than was previously available in FM. The club can also invest in this new scouting tool by building Data Analysis facilities which will improve the detail of the reports that are produced by your analysts. The Data Analysis facilities can be upgraded in the same way as the other facilities that exist in the game. Data Analysts also have a fleshed out staff profile with dedicated Data Analysis attributes that determine the quality of each Data Analyst in the game. It’s not just player scouting that has been improved as the next opposition scout report has been revamped this year to feature more concise, relevant information than was present before. The redesigned report shows you the strengths and weaknesses of your opposition as well as their likely starting line-up and, perhaps most importantly, the role that each player will be assigned. There are lots of other things I could talk about here, such as international scouting, the new shortlist screens, new scouting assignments such as scouting for eligible players, individual matches or continents. Then there’s the ability to scout outside of your scouting range for a fee. And more besides. 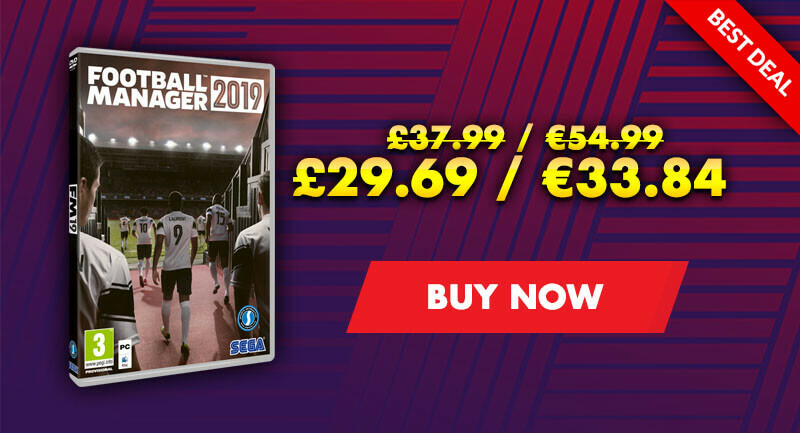 But, as always, Sports Interactive want you to discover some of the new additions to the game yourself whilst you are playing the game. As you can see, scouting in Football Manager 2018 will be much more realistic than in previous years. You’ll have to think like a real manager and identify the best players from within your scouting package and recommendations. 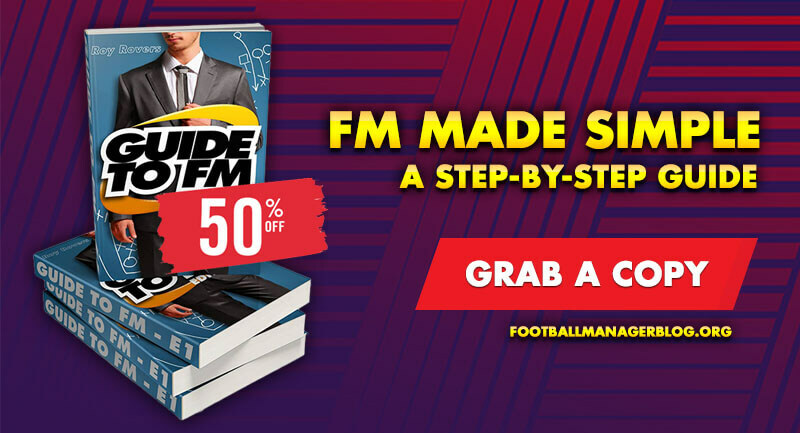 Utilise both your scouts and analysts to gain a comprehensive view of possible signings before finally putting pen to paper on that big money deal.